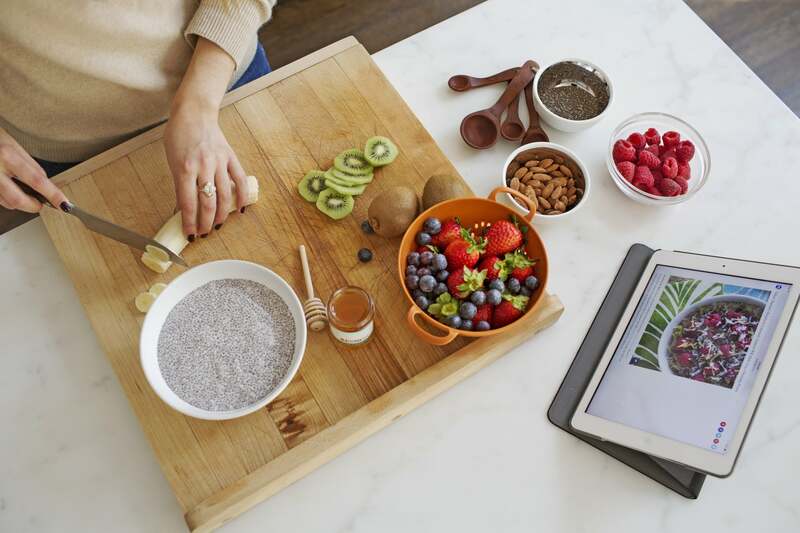 There’s good reason chia seeds have been on everyone’s minds these days. These tiny seeds are high in protein, fiber, calcium, antioxidants, and omega-3s, but there is a right and wrong way to eat them, and one man learned the hard way. In one patient case study, one man experienced intense dysphagia, or difficulty swallowing, after ingesting a tablespoon of dry chia seeds and chasing it with water. One of the reasons chia seeds are touted for weight loss is because they expand multiple times their size in water and help you feel full for longer. However, taking down a dry tablespoon and chasing it back with H2O is not going to lead to a comfortable experience, since they don’t have time to reach your stomach to expand. Is too much hygge time the reason you’re feeling run-down? What does the term “natural flavors” really mean?